@Levi_Orangeburst @Christopher_Puddlevest1 Oh my word, you two. . . I was a little boy back in my day! Where you a little girl back in my day?!?! Where you a little girl back in my day?!?! Well of course she was! But was she a little girl back in my day? I was a little hedgehog back in your day. Ditto to what @Missy_Vonheart said!!! What even. . . So were you a little boy or a hedgehog? 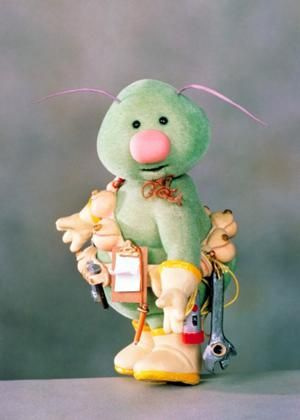 I was a Doozer back in your day! I was a little girl back in my day...no, seriously! Back in my day I was Tiny. 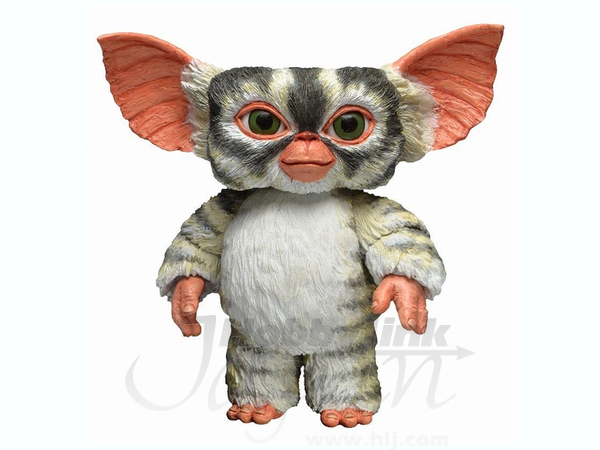 Or Gremlin. Or Penguin or 'Glowy' or whatever other nickname my family came up with for me. This one isn't so bad! I also had a tendency to break things. . . so it's possible that's where it came from. Oh my word, you two. . .
Hey, hey, hey, I was the hedgehog. Maybe, but I literally used to pretend to be a hedgehog when I was littler. but I literally used to pretend to be a hedgehog when I was littler.